1. What is refinancing and repricing? Refinancing occurs when the borrower switches from the current home loan mortgage or a commercial loan mortgage, before the end of its tenure, to another mortgage package offered by a different financial institution. It is not to be confused with repricing. Repricing is the act of switching to a cheaper package with the current financier. For example, a borrower has a 2% SOR loan package with Bank A. After some time, Bank A introduces a 1.6% SOR package and Bank B introduces a 1.7% SOR package. If the borrower switches to the 1.6% package from the same Bank A, he is re-pricing, if he switches to the 1.7% SOR package from Bank B he is refinancing. 2. When do you decide to refinance or reprice? The best time to look at refinancing or repricing is when the borrower is also reviewing his investment portfolio and insurance portfolio. In order to achieve his financial goals, he will have to look at investment returns as well as expenditure. If a smaller proportion of his installment payments goes toward interest payments, it implies that he is paying off his principle (debt) quicker. So it might make sense for him to take out his home loan statement and check how much he is paying now and what interest rates his bank is charging him. Or the best time may be, right after reading this article, it only takes the borrower 30 minutes to read and it can potentially save him thousands a year. Where else can the borrower get such good returns on time spent? As a general rule of thumb, it is usually not worthwhile to break the contract to refinance for loans still within a lock-in period, unless the interest rate differential is substantial. If the loan is out of the lock-in period but still within a subsidy claw-back period, the home owner may approach his current financing institution for re-pricing of his loan to an existing better package (subject to approval). Some bank’s loan packages have a one-time free conversion to a cheaper package while other institutions charge a fee for conversion. Once the borrower has an offer from the current bank, he can then compare that against other options in the market. 3. What are the reasons for refinancing? For most people, saving on interest payment is a main motivation for refinancing. Typically, the interest rate for a home loan increases after the first 2 or 3 years. This is true whether for a fixed or variable rate loan. Thus the refinancing numbers is highest after the fixed rate period ends, subject to other considerations. Below illustrate how much borrowers can save from interest payment if they change to a loan with a lower interest rate. Total interest paid over 3 years is $45,997.13. The difference in interest payment ($81,608 – $45,997.13) is $35,610.87! Imagine you can pay for 3 Rolex watches or a 2 – to 3- carat diamond ring with this amount. But, of course, there are other considerations in refinancing such as the person’s age, the outstanding loan tenure applicable as well as his/her debt servicing ratio, credit situation and etc. These will be dealt with in another article. For some people, they may have an unexpected increase in financial obligation or have suffered a pay cut. This makes servicing of the loan at the current monthly installment amount difficult to sustain. As a result, taking a longer duration loan to reduce on the monthly payment becomes desirable, although the interest payable over the entire life of the loan will be higher. Conversely, for others their financial strengths may have improved since they first took the loan, so they may want to refinance to a shorter duration loan to save on interest payment. Or that they may have improved their credit standing enough to have a wider choice of bank packages. According to circumstances, borrowers may like to change the type of home loan package. During a low-interest rate climate, savvy borrowers may prefer to capitalise on low interest payments by taking a market-pegged interest rate variable package. But when these borrowers think that interest rates are starting to climb, they may try to change the loan to a fixed rate package for some years so as to be able to lock in lower rates and better manage their cash flow. Fixed rate packages are usually more expensive, but provide the most stability as rates are kept fixed for up to the first 3 to 5 years of the loan tenure. 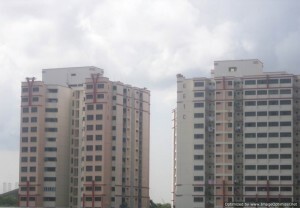 There is no perpetual fixed rate being offered by banks in Singapore at the current moment. Home owners can secure cash via an equity loan by refinancing. The terminologies of equity loan and term loan are loosely interchangeable, though the correct terminology should be called equity loan. When there is sufficient equity in the property, banks may allow borrowers to take out an equity loan (term loan) secured by the property. A term loan secured against a property cannot be used as down-payment towards another property. 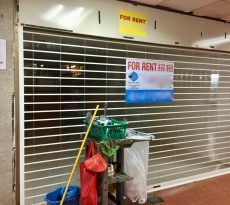 This is MAS’ way to prevent the risks of property market bubble from forming. Nonetheless, it is advisable to take a term loan only if the borrower can hope to make a better return from this cash-out to offset the additional interest incurred from the larger quantum loan. Most loans have a 3-year timeframe (aka Clawback period), in which early full repayment of the loan can result in a refund of subsidies such as legal and administration cost. Typically, there is also a lock-in period of 2 to 5 years, during which any redemption of the loan will be subjected to a 1.5% penalty of the redeemed amount. Do note that some loan packages do not have a Clawback period or a Lock-In period. Anyway, if the loan happens to have these conditions, the borrower will have to consider whether the benefit outweighs the cost of refinancing during the penalty interval. This example shows that refinancing during the penalty period can still result in savings. To calculate the months it takes to breakeven, or reach the total cost of $15,000, we present it in the below table. The borrower will need 20 months to breakeven. Hence whether it is worthwhile to switch will depend on his financial circumstances. For some financing institutions’ packages, they come with the condition that all loans have to be redeemed on a specific day. But each loan in the package has a different expiry date; thus borrowers may still have to bear the penalty of repaying the loan with a later expiry date. By redeeming the home loan (which has to be done on the expiry date to avoid penalty charges), the borrower will also have to redeem term loan 1 on the same day. As the expiry date of term loan 1 is 27 February 2012, he will incur a 1.5% penalty on $500,000. Borrowers should be aware that interest rates are prone to fluctuations. Hence they should be prepared for the event of a rise in rates and perhaps check out our interest rate sensitivity calculators here. They should calculate the monthly installment and interest payment for two scenarios: a low interest rate and a high interest rate environment. 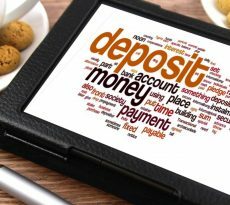 Usually, as the duration of the loan progresses, more of the installment payments will go toward the payment of the principle. This will build up equity. In the beginning of the loan, installment payments tend to go toward the settlement of interest. Hence, refinancing at the later stages of the mortgage may not be a good idea as it restarts the amortisation process. Detailed calculation will be needed to ascertain whether it is worthwhile to switch. If home owners are planning to sell their home within a few months, it is usually unwise to refinance. This is because it takes some time before the savings exceed the costs of refinancing. Secondly, they may incur the penalty of the clawback period or lock-in period of the refinanced loan or legal conveyancing fees, valuation fees and other incidental fees. 5. What to do for the refinancing applications? Finally, the borrowers shall submit the application forms to those financing institutions which match their financial profile and can provide a lower rate. Documents required may vary. 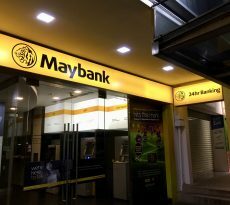 Some banks may require the original letter of offer from the first bank, so as to calculate the maximum tenure they can offer (under MAS’ rule, refinancing is capped at 35 years). The maximum loan tenure must take into account (minus) previous loan duration already taken. BCA Green Mark Scheme: What It Is All About? 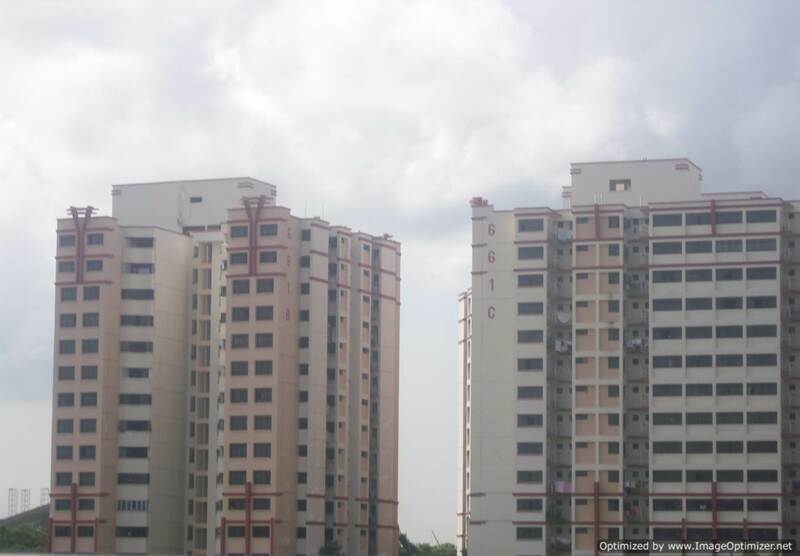 CPF Public Housing Scheme – What is it all about?